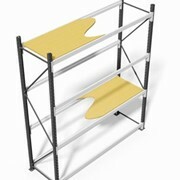 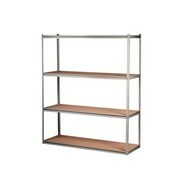 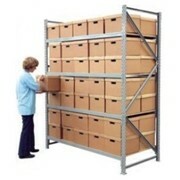 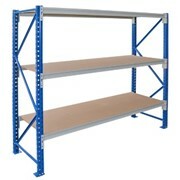 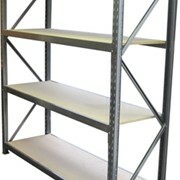 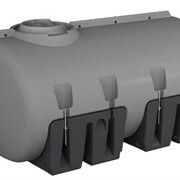 Storage Ideas’ light-duty Longspan Shelving represents value for money! 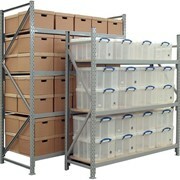 Longspan Shelving systems are light-duty shelves that will make general-purpose storage easier than ever. 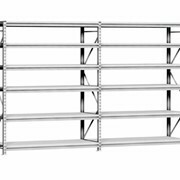 Storing items like boxes, cartons, and totes, as well as archive files, and a host of other light-weight items will be simple if you’re using Longspan Shelves. 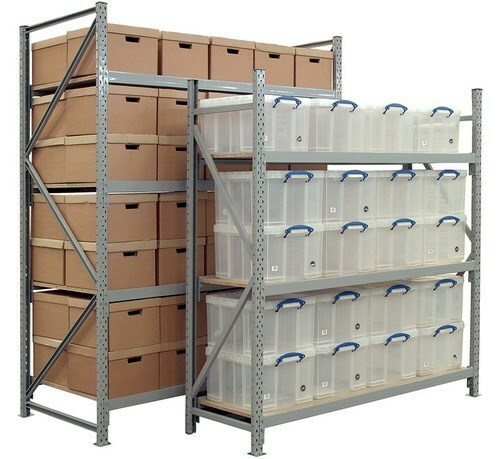 Designed as either a stand-alone unit, or to be integrated with any of Storage Ideas’ other high-quality storage solutions, Longspan Shelving is a versatile product that can be used for storing items in warehouses, workshops, garages, or even in a small-scale storage room. 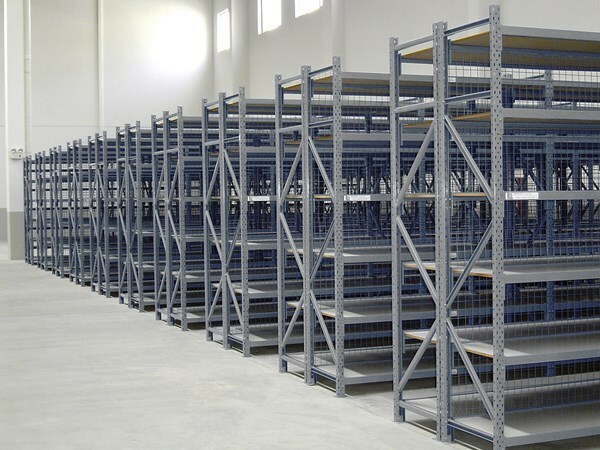 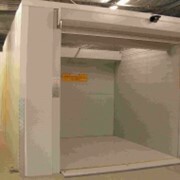 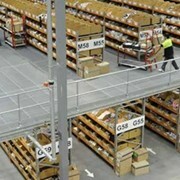 Longspan Shelving systems have been carefully designed and tested, to ensure they meet the industry’s relevant operational and safety standards.